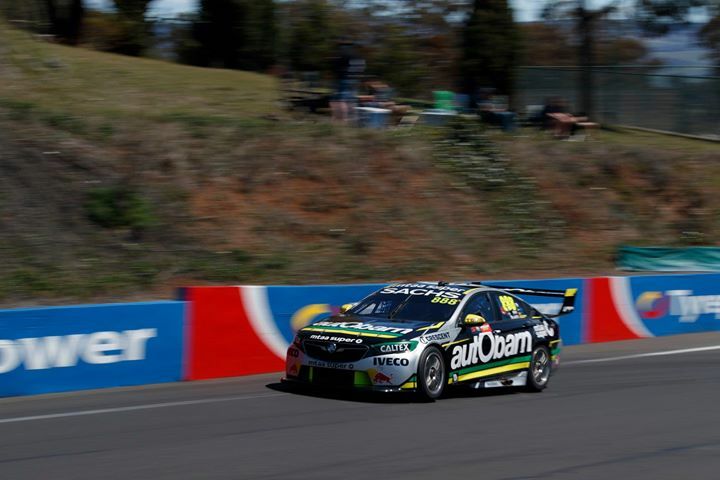 WELCOME TO GEELONG TEAM TYREPOWER! 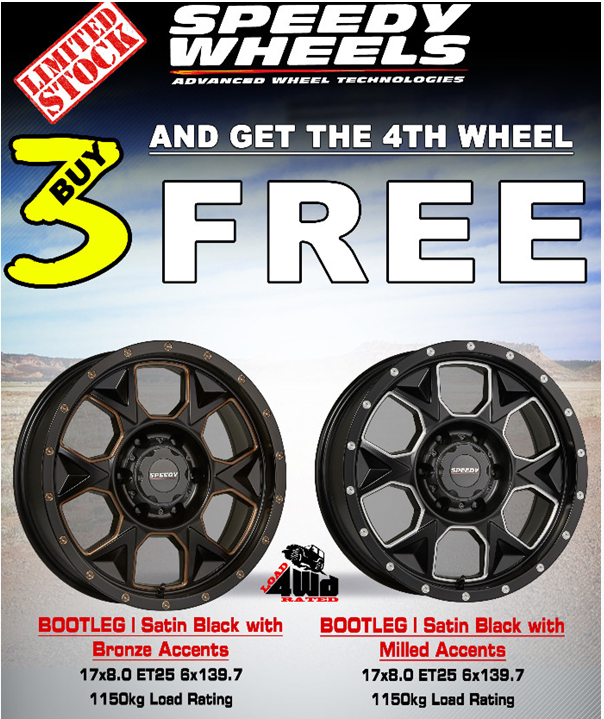 We are your one-stop shop for all tyres and wheels in Belmont, Drysdale, North Geelong and Torquay. 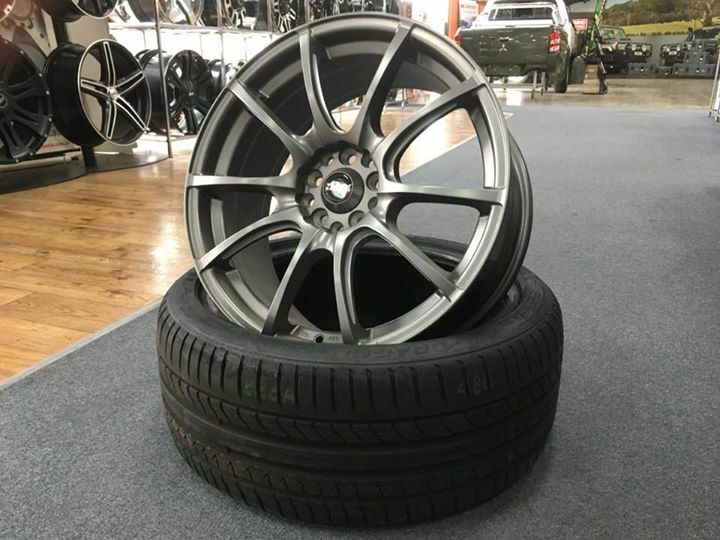 We stock a range of cheaper, budget tyres, to high-end alloy wheels. There is something to fit all makes and models! With friendly, expert advice on all your tyre, wheel, brake, mechanical repair and servicing needs for your vehicle, we'll give you a customer service experience that will keep you coming back. 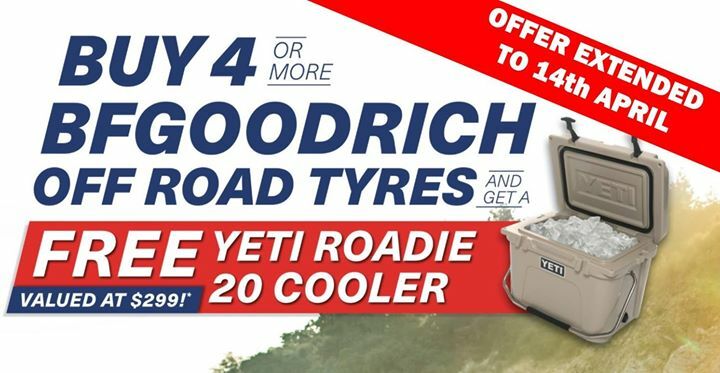 So if you are in Geelong looking for all the big names in tyres including Dunlop, Michelin, Toyo, Goodyear and Maxxis call us now and get the POWER at Tyrepower Geelong. Ask about our Tyre Protection Plan and you will NOT pay for Puncture Repairs for the life of your tyres. 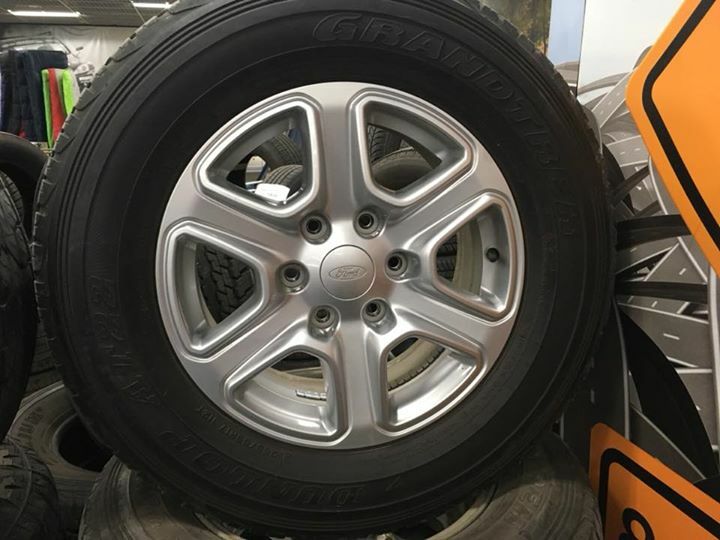 Geelong’s largest independent retailer for wheels and tyres Tyrepower Geelong is a member of Australia’s largest group of independent tyre dealers and is locally owned and operated. 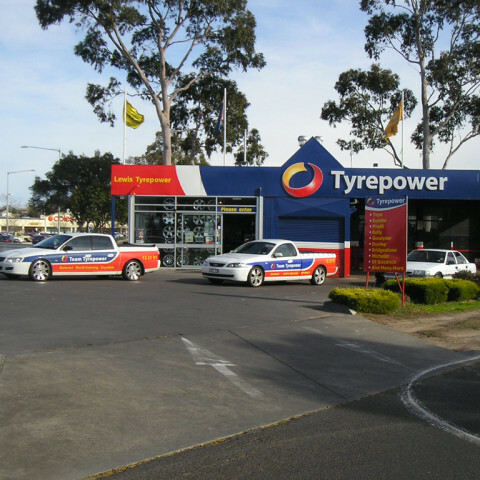 Tyrepower Geelong’s four tyre shops offer competitive prices, personalised service and excellent after-sales service. 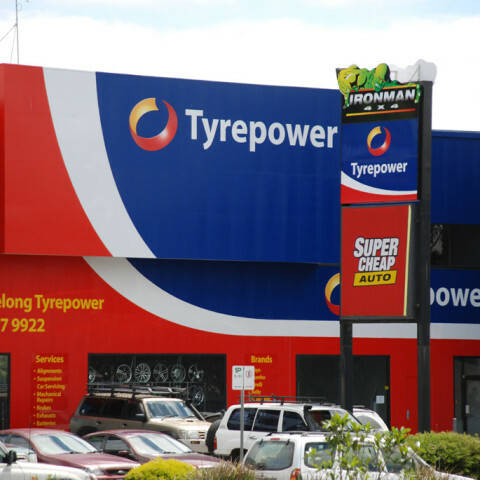 As a member of the Tyrepower group, Tyrepower Geelong is able to sell, fit and repair the very best brands of wheels and tyres. 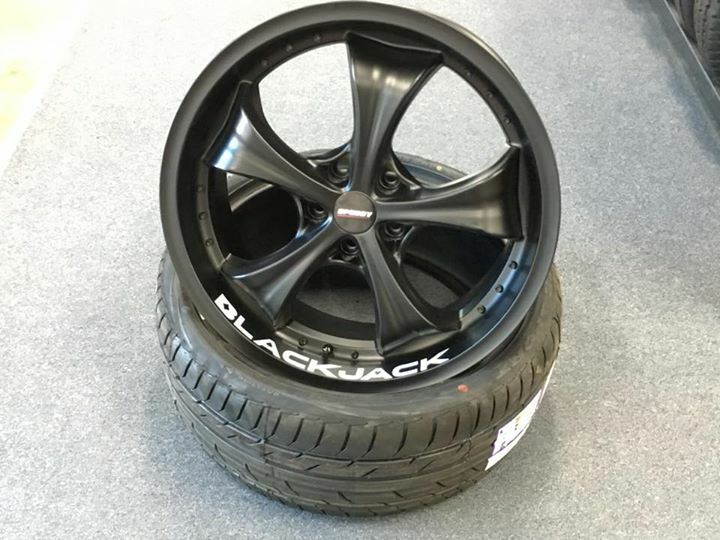 Our vast range includes mag wheels, 4WD tyres and alloy wheels, all at competitive prices, and we provide the option of tyre protection plans. 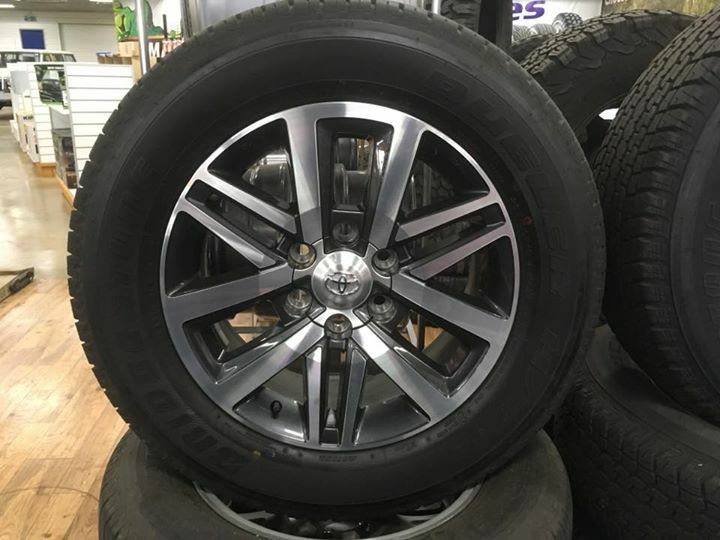 As a Tyrepower member, our team isn’t restricted to any particular brand of tyres, meaning we choose the tyres and wheels we believe offer the best value for money and safety for you and your family. 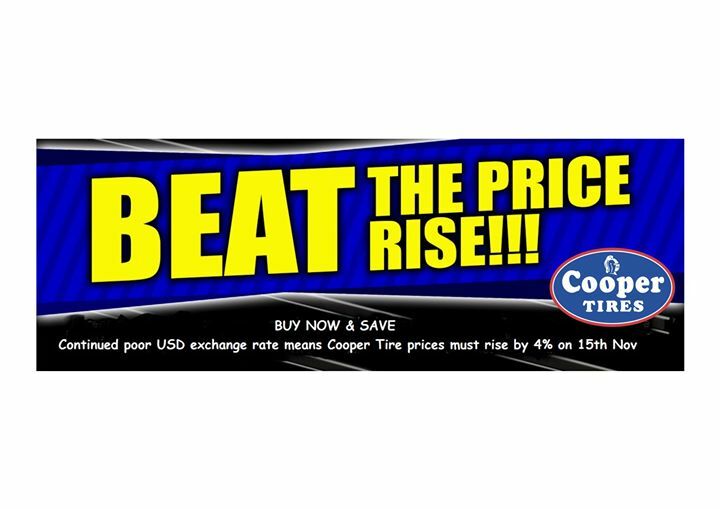 Buying tyres online can be both disastrous and dangerous. 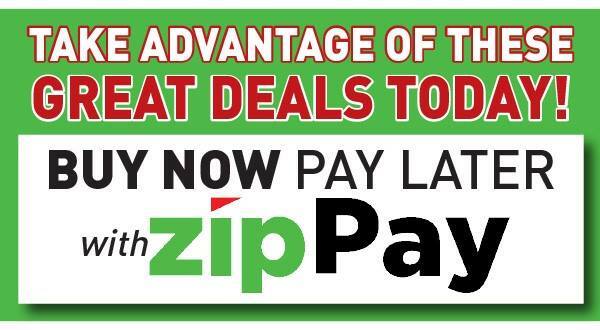 Avoid hassles by giving us one minute of your time. We will help you find the safest tyre for your vehicle and driving requirements, at the right price and all under warranty. 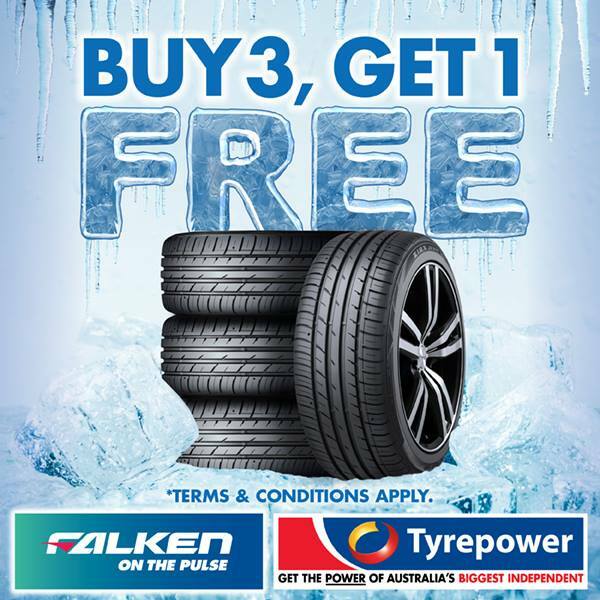 No time to drop in to one of our four Tyrepower Geelong tyre shops? 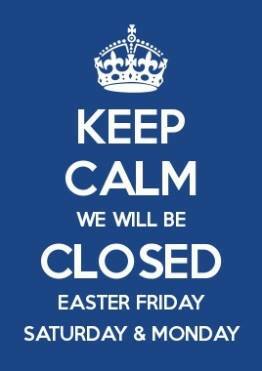 Call us for a chat. That chat will save you time, hassles and money. 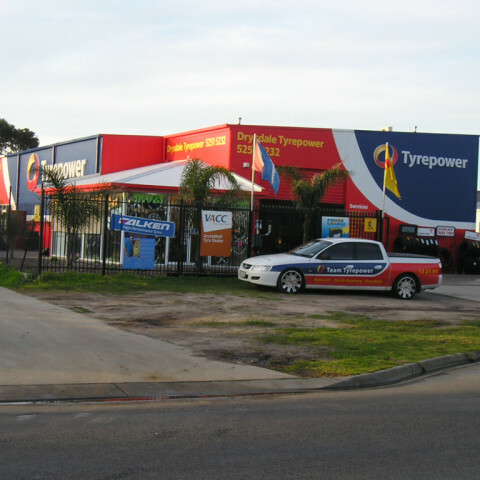 Tyrepower Geelong is a one-stop shop for motorists. As well as handling your wheel and tyre sales and fitting, Tyrepower Geelong can complete your cars’ mechanical needs, including brake repairs. Need more information? 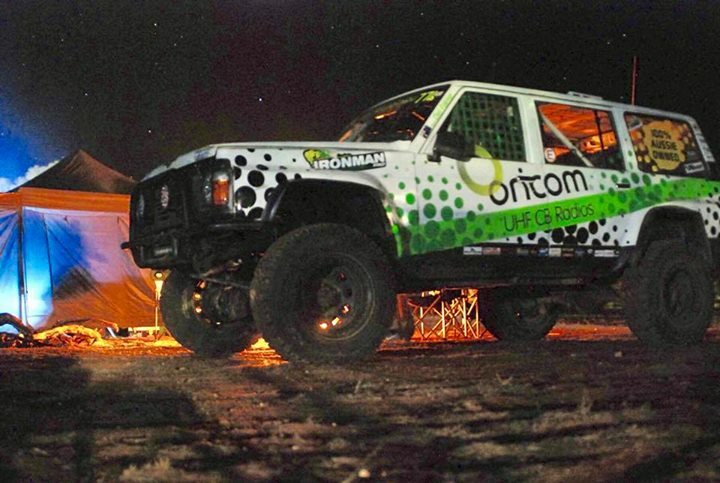 Read our FAQ, keep an eye on our wheels and tyres news page, or call us. We can even offer finance options. 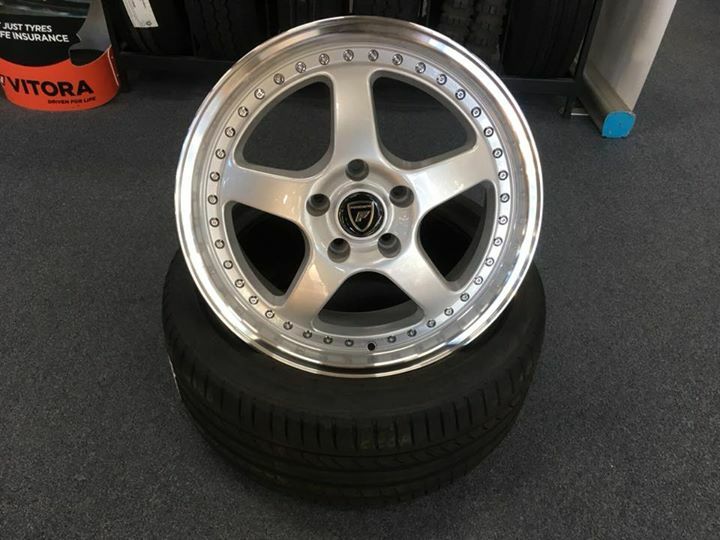 As well as fitting car tyres, we repair punctures, conduct wheel alignments using the very latest technology, test and replace batteries and handle steering and front end repairs. 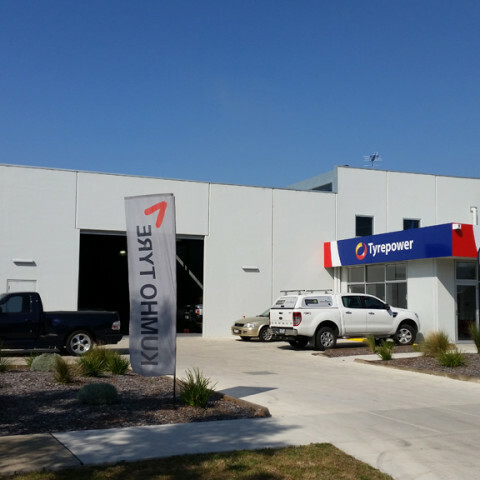 Our Tyrepower Geelong team in Belmont, Drysdale, North Geelong and Torquay also do suspension repairs, exhaust repairs and can service your car. 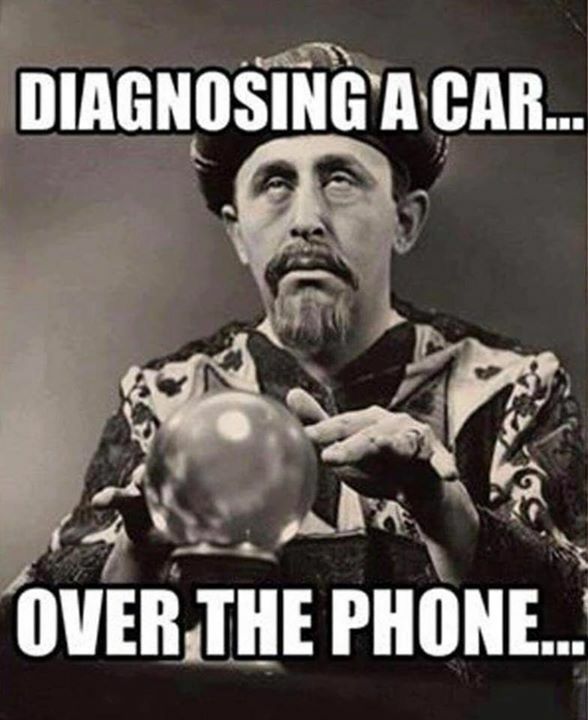 That’s right, Tyrepower Geelong does it all, including handbook and fleet services and mechanical repairs. 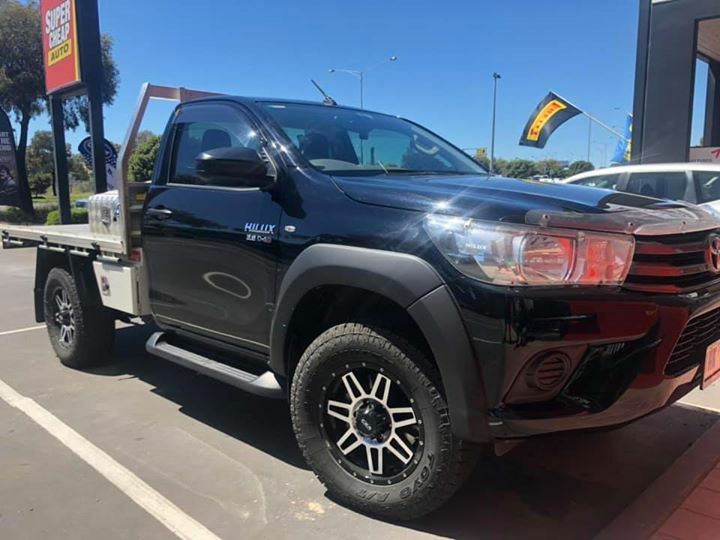 Whether you need to buy 4×4 tyres or alloy wheels in Geelong, or want to have your exhaust checked, Tyrepower Geelong is your first choice.